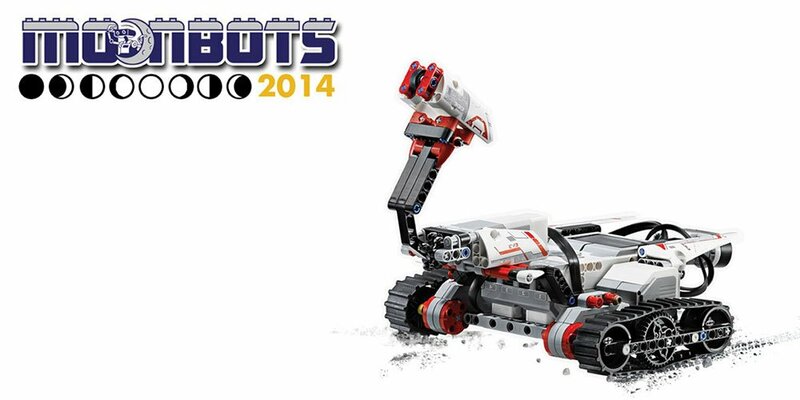 The 2014 MoonBots Challenge is an international on-line competition that challenges 9 to 17 years olds to design, create and program robots to simulate lunar missions. The competition is divided into two phases. In Phase One, teams upload a video in which you answer the question, “Why should we go Back to the Moon for Good?” At the end of Phase One, 25 teams will be selected. They will receive a LEGO MINDSTORMS robotics toolkit, LEGO bricks and other materials to create their own robot and lunar landscape. In Phase Two, the 25 teams will be asked to design their own game play using all of the cool resources provided to them. Teams will also be asked to create and upload a video showing how they have demonstrated their MoonBots game to children and adults in their community.